This is a set of tennis rackets and balls outdoor and indoor sports toy for children grils and boys to play. The handles of rackets are very soft and the racket net is very elastic and sturdy for better playing. It’s a great outdoor and indoor sports toy for kids. – A set of tennis rackets and balls outdoor and indoor sports toy for children grils and boys to play. – Lighweight and compact design which is perfect for kids to play, cool colorful looking, it certainly will attract kids’ attention. – This sports to can really help improve children’s coordination as well as getting more fun from sports. – They are a sturdy pair of rackets for kids and even adults can have fun with them, which improve the parent-child relationship. – Recommended for children of age above 3 years old. 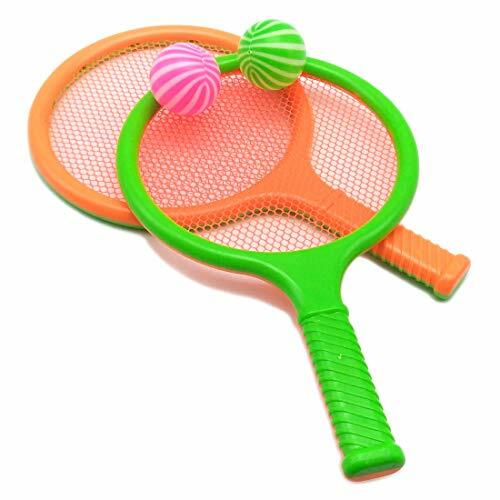 Pair round mesh orange green plastic rackets toy, package with a green striped 2 x tennis ball 1 pair rackets. 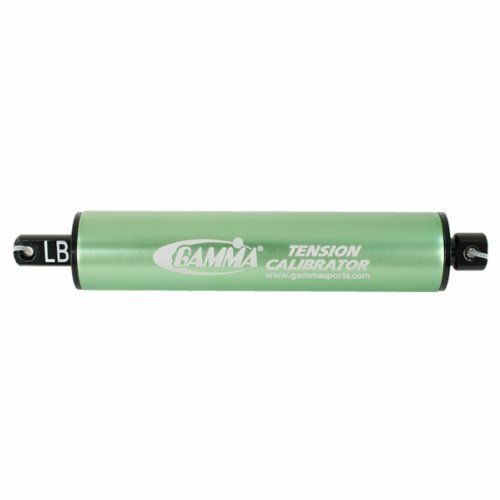 The handle is designed with embossed dot pattern and nonslip surface, will be comfortable to grip. Designed with tennis ball, so can use as tennis racket. Ideal play game gift for children in indoor or outdoor sports. Choking hazard. Samll part, not for children under 3 years old. This set of sports toys can can help to cultivate the children’s fun and interest in sports, but also increases the parent-child relationship and children’s friendship.